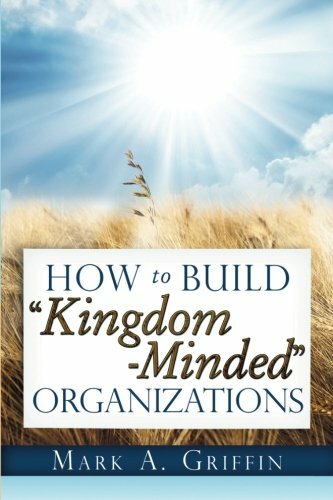 Purchase HOW TO BUILD “KINGDOM-MINDED” ORGANIZATIONS on Amazon! 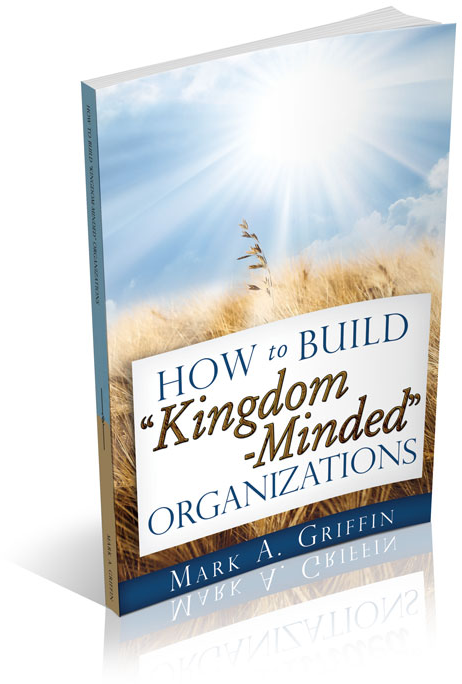 In HOW TO BUILD “KINGDOM-MINDED” ORGANIZATIONS, author, speaker and accomplished HR consultant Mark A. Griffin gives Christian leaders encouragement in building values-led organizations during these difficult economic times. 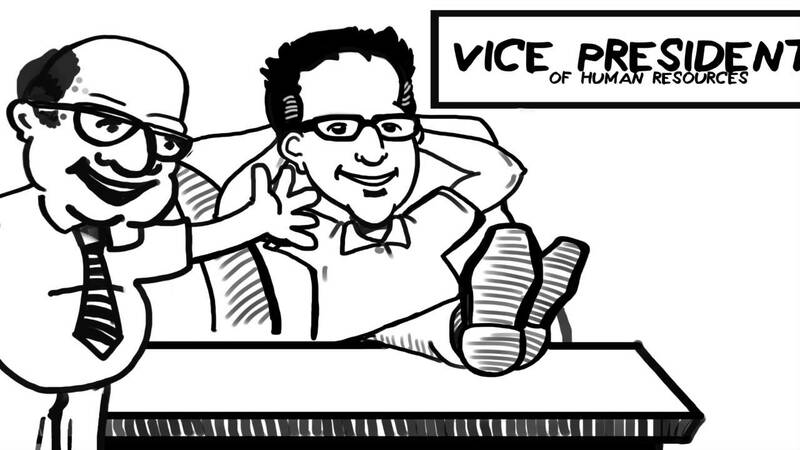 With over twenty years of experiences in the field of human resources (HR) at both Fortune 500 (Kodak, Quaker Oats, and Merck) and small and mid-sized companies, Mark has seen it all. You will enjoy reading Mark’s thoughts on how you might best build “Kingdom-Minded” organizations in today’s politically correct business world. 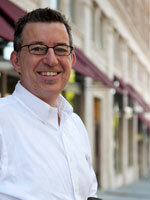 Let Mark inspire you to be bold and brave in your faith, by ensuring Christ is in your workplace. I am fascinated by Mark’s story and truly in awe of his courage in embracing his faith to advance God’s word in today’s politically-correct business world. Mark extensive leadership experience as a former corporate Vice President of Human Resources and the practical examples he includes throughout this book make it a thoughtful, energizing and enjoyable read. I think where this book really shines, is in explaining how to implement and integrate your mission, vision and core values into your existing business structure. There are plenty of resources out there on how to make your mission, vision and core values, but very few tell you what to do with them afterward to make them truly a part of your organization. This book would be worth purchasing just for this part alone. I was pleasantly amazed at the simplicity, depth and appropriateness of Mark’s book regarding bringing Christ into the workplace. The book nails it by combining proven business strategies such as Values, Vision and Mission with a Christian Principle approach to HR and the overall business. Griffin delves in further for those leaders who are people of faith and give a wonderful process to follow where your organization can not only be successful using business metrics but will give you and your organization results which have eternal ramifications. Mark A. Griffin is a Christian business consultant and Christian career coach with a human resources consulting practice located in Lancaster County, Pennsylvania. To arrange to have Mark to speak or consult with your organization, please contact him directly at MGriffin@InHISNameHR.com. © 2019 In HIS Name HR. All Rights Reserved.